Android phones are the game changer in the multimedia field. A phone does all the works like a small computer. People like it, because it is portable and has many amazing features like camera, gaming, multimedia playing and many more. To transfer a file from one phone to another, we use wireless connectivity like Bluetooth. Bluetooth is good for transfer small files, but a large file is too difficult and it wastes your time. In case of sending a movie file which is around 1GB can take at least half an hour to complete. 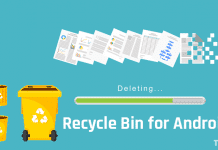 To overcome from this situation you need something faster to send files within few minutes. 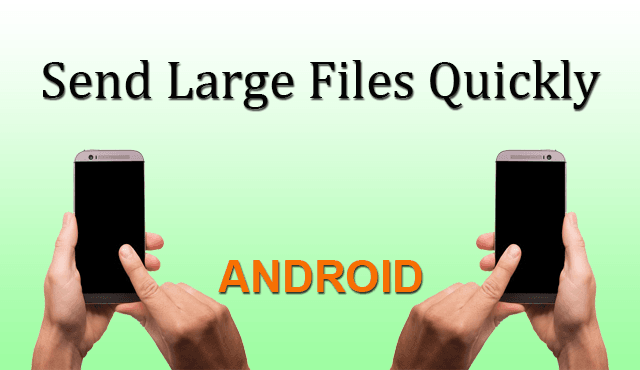 Let’s know how to send large files quickly in your Android device. Wi-Fi connectivity is 20times faster than a Bluetooth. So, if you use Wi-Fi as the sending medium, then you can transfer files within a minute. There is some third party software, who uses Wi-Fi direct connection to send files fast. Let’s know about them. This is an LENOVO product, which usually comes with LENOVO devices. 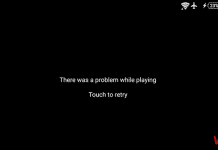 But, you can get it from Google Play Store. After installing the application, there are two functions to do; one is SEND and another is RECEIVE. Both phones require this application to transfer a file. If your friend hasn’t this app, then click on invite button to send this app through Bluetooth. After installing, one needs to select SEND option and another needs RECEIVE. 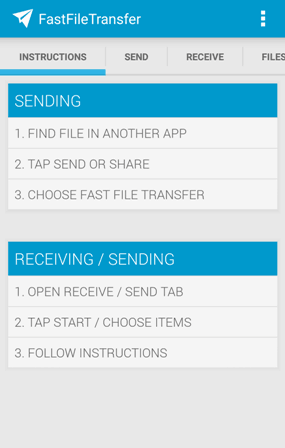 Select large files and transfer in between Android phones very quickly. 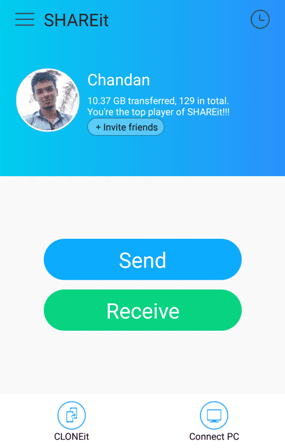 Xender functions are as like as SHAREit. But, before sending a file you have to create a group and the receiver should join this group. After successful joining, you can transfer files like music, Videos, apps through the Xender very quickly. Quickheal Antivirus detects it as a virus file, but I am not sure about this. It is a tiny application and you can transfer files quickly in between Android phones without installing in both phones. The only sender requires this app. Select files and click on send button. It creates a Wi-Fi hotspot. Now the Receiver needs to connect this Wi-Fi network and open the browser to download files. You don’t need any guideline to use this software. It always guides users, that how to use this app. 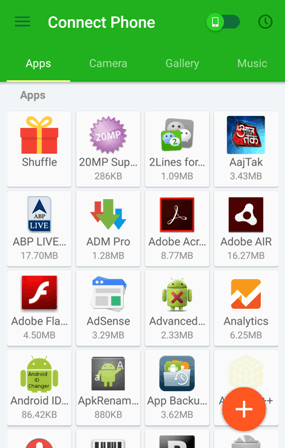 There are many applications to send large files quickly in Android phones, but these three are unique and efficient. Use them and share it with your friends.